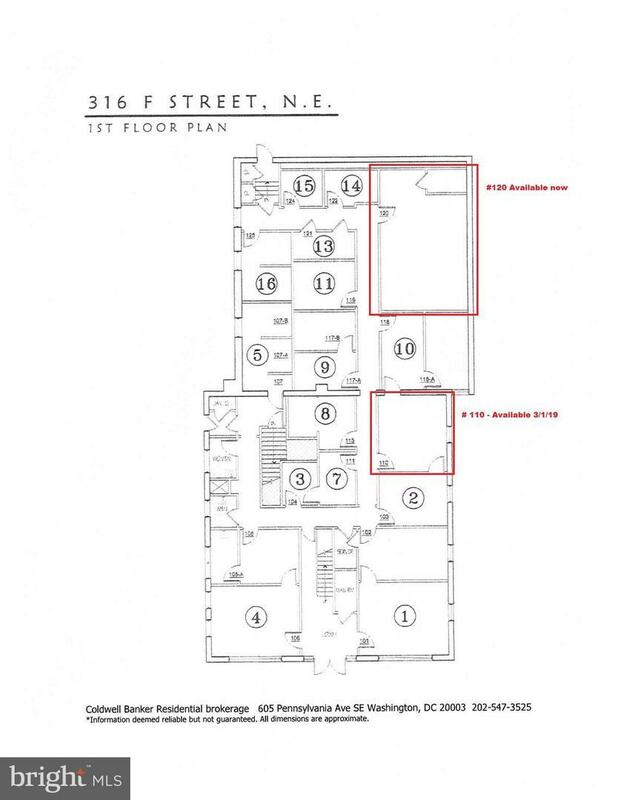 316 F Street NE #110, WASHINGTON, DC 20002 (#DCDC364646) :: Arlington Realty, Inc.
COMMERCIAL OFFICE SPACE FOR LEASE. NOT A RESIDENTIAL RENTAL. Full service - list price incl all util. 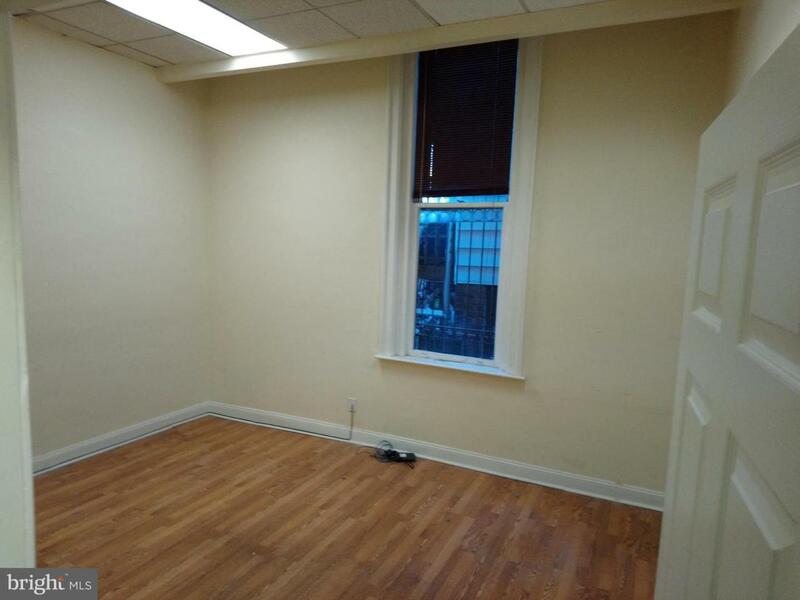 239 sf single room office. Office use only - no retail. HOT location! Price incl all util! Tenant pays for internet/phone. Building consists primarily of non-profits, therapists and travel companies. Walk to Senate/US Capitol, SEC. Lease incl. all utilities. Bldg. 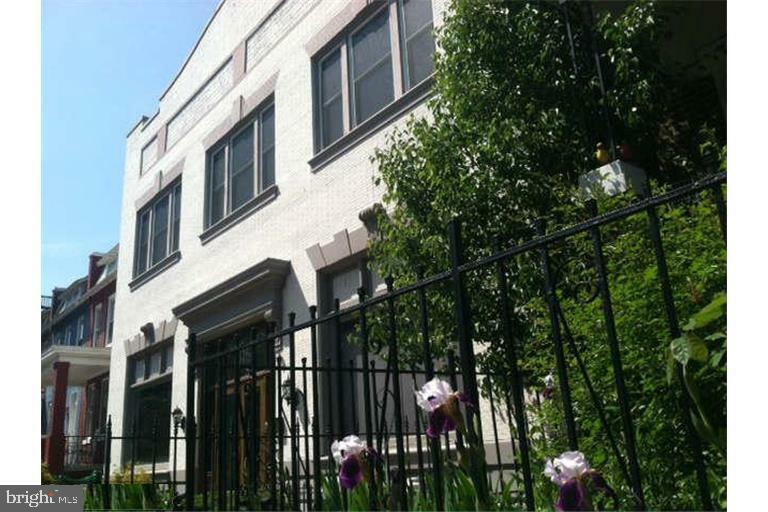 features controlled entry, 2 blocks to Mass Ave or H St shopping/dining/Union Station/Metro/Amtrak. Avail 3/1/19. 24 hour notice to show M-F. Other space just down the hall (#120 which is a 550 sq ft office) is available as well. 1 shared tandem parking spot avail for $200/mo additional. 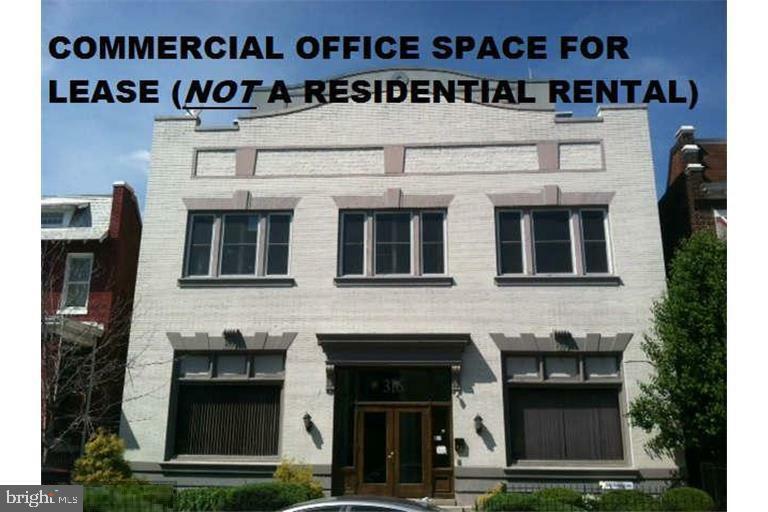 Zoning Description Commercial Use - Office Space Only. Accessibility Features None Association YN No Business Type Professional/Office Central Air YN Yes Condo YN No Current Use Office Heating Fuel Natural Gas Hot Water Electric Navigable Water YN N New Construction YN No Original MLSNumber 301388957439 Ownership Interest Other Property Sub Type Office Rent Includes Air ConditioningElectricityGasHeatWaterSewer Sewer Public Sewer Tenant Pays Insurance Vacation Rental YN No Water Source Public Zoning Rf-1 Zoning Description Commercial Use - Office Space Only.